Small alarming solution with big protection, the Duo is an ultrafast above-the-counter solution that can be installed in less than a minute! 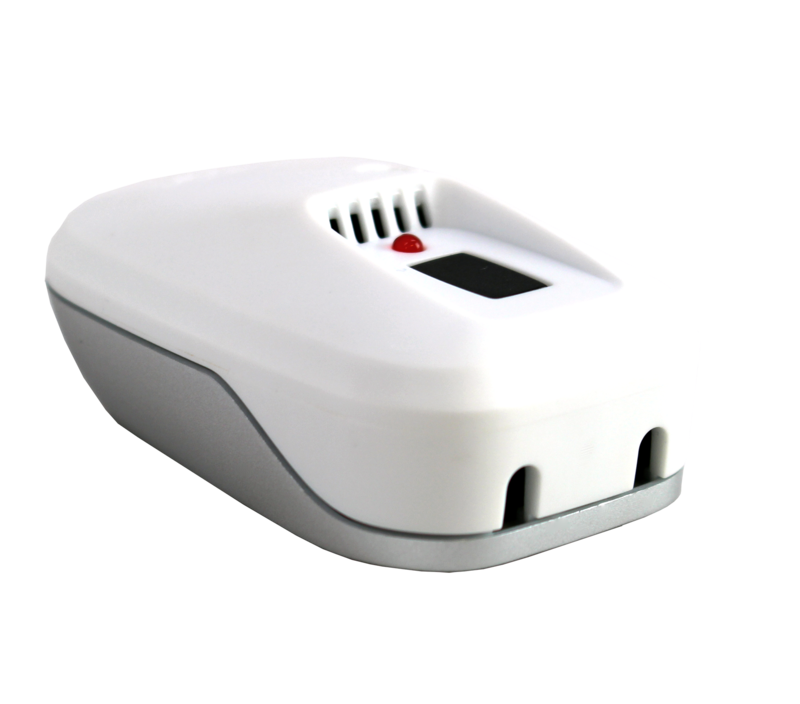 Notable for its dual security, the Duo is equipped with two security ports that are compatible with all VPG alarming sensors. The solution comes with a pre-installed battery to make your installation process even easier. Simply turn on the “on/off” switch and peel and stick the solution to the furniture. For higher security options, you can also screw the Duo into any display fixture.